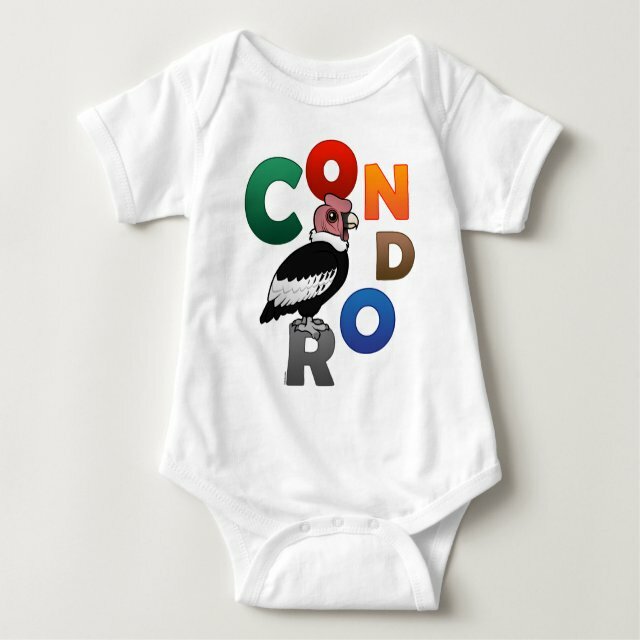 Our cute Birdorable Andean Condor poses in this colorful original design! The word CONDOR, spelled out using colorful, bold letters, dances around the Andean Condor. A cute gift idea for anyone that loves these majestic birds! You can totally customize this gift! Move the design around, change the color or style, add your own text or images -- make it your own!